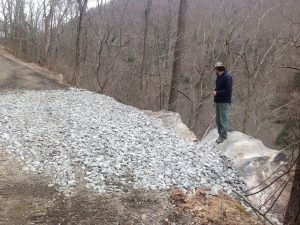 Friends of the Cheat has been working since 2006 to develop and maintain access to the Cheat Canyon and Big Sandy Rivers in Albright, Rockville, and Jenkinsburg. 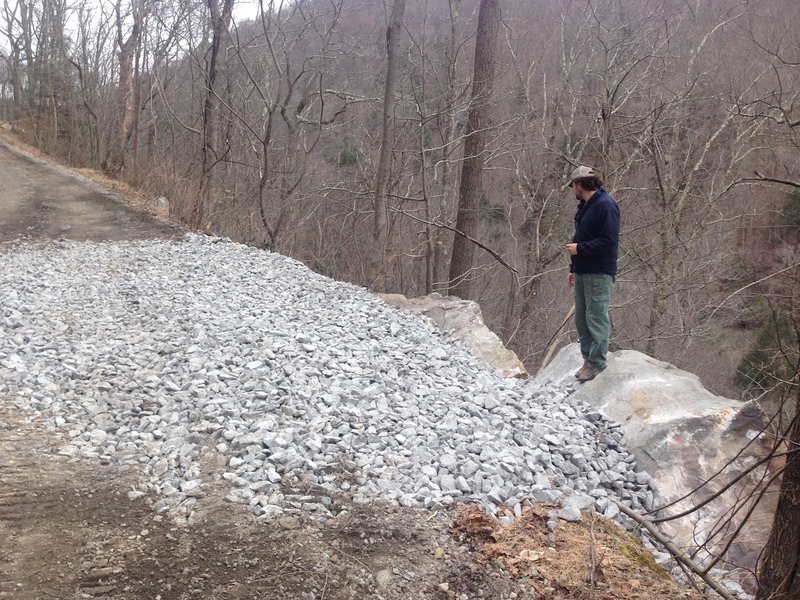 We’ve raised over $120,000 over the last 12 years to improve parking and maintain the roads used by river runners and hikers. All this happened thanks to many important contributions from people like you! 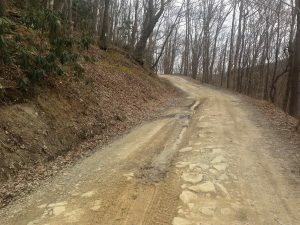 After five years of work on the roads we have seen real improvement. But we can’t let up! 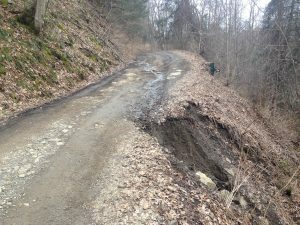 It’s been two steps forward and one step back, as harsh weather and rugged terrain mean that erosion will be a constant battle for the foreseeable future. 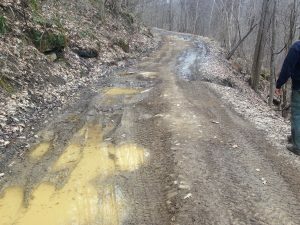 Your gifts not only save wear and tear on your vehicles, but they also show everyone in West Virginia how much we value the Cheat and Big Sandy Rivers. 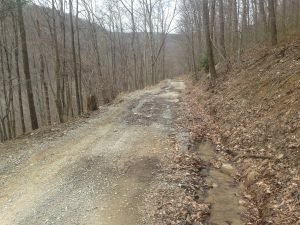 In addition to our usual maintenance efforts we are planning a strong, year-long advocacy push to get more help with road work from The State of West Virginia. 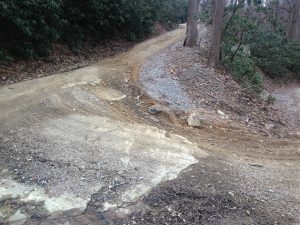 Secondary road maintenance was a big issue in the legislature this year, so the timing is right. But we need extra funding so FOC staff can make this happen! 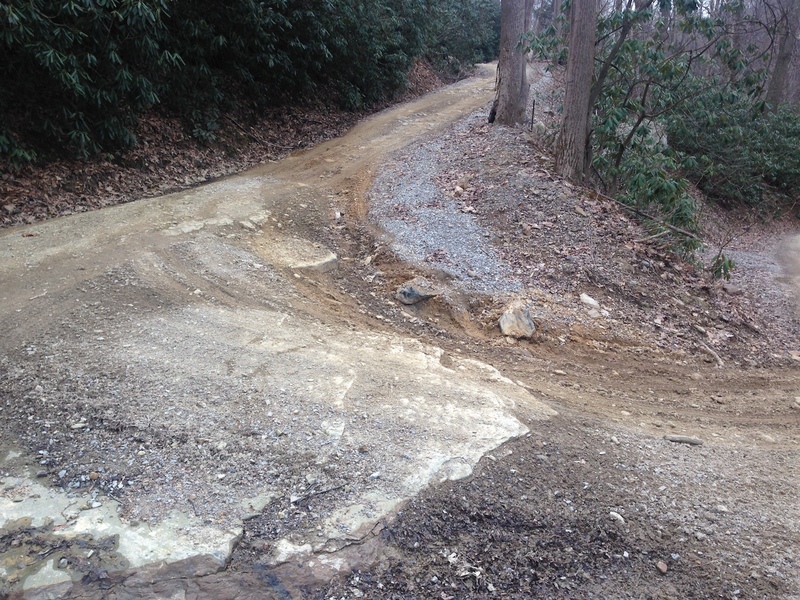 1) Ongoing maintenance of the Jenkinsburg and Rockville access roads. We have identified the roughest sections and will work to improve the road surface and drainage. We’ll fix serious erosion on the hairpin turn just above Jenkinsburg, replace or clear several blocked or damaged culverts, clear a few stretches of washed out ditches, and grade and fill as needed. We’ll work with experienced local contractors who have the skill and equipment to do the job. 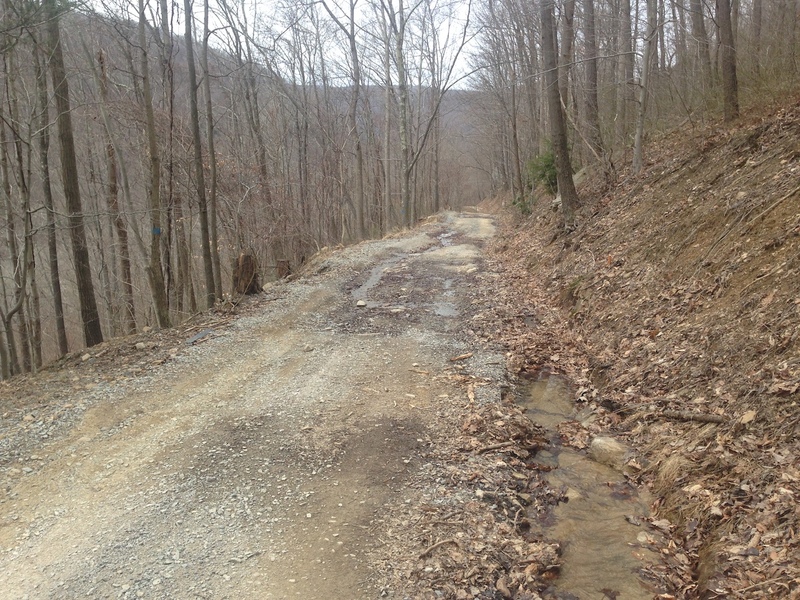 If funds are available, we can address several rough portions of Bull Run Road on the Masontown side. Estimated cost: $8000. 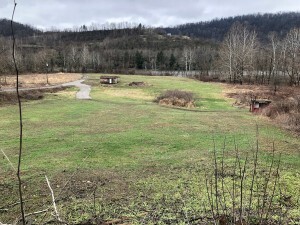 2) Last Year, Friends of the Cheat purchased land by the Cheat River Festival entrance previously owned by an outfitter. 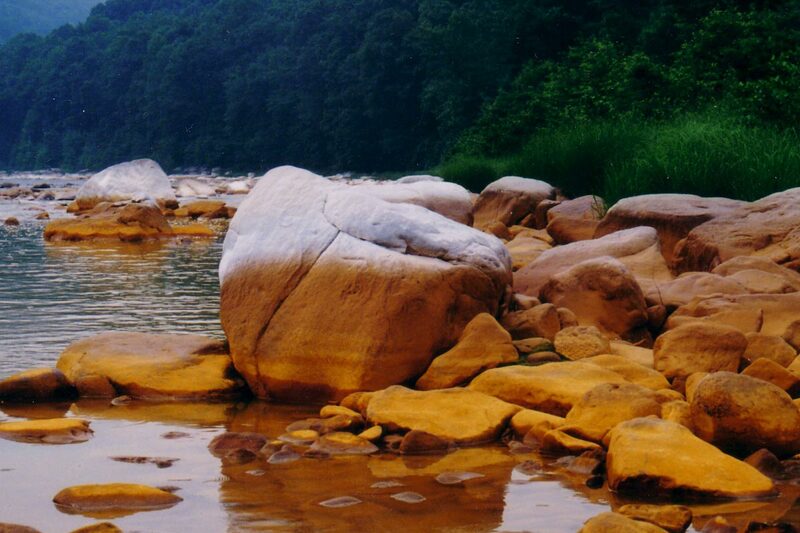 It provides festival parking, year-round Cheat River access, and is the start of the famous Cheat Canyon Downriver Race. Our goal: $5000 towards the remaining $20,000 debt. 3) Friends of Cheat wants to push for improved maintenance by the State Highway Department. Our staff has great skills and good connections, but they don’t work for free. Your gifts will pay for the phone calls, letters, and personal visits this job requires. Our Goal $5000. A donation of $100 renews your annual Friends of the Cheat membership. Those donating over $300 can choose a special gift: either The Canoe and Kayak Guide to West Virginia or theWhitewater Rescue Field Guide from Sierra Rescue (please specify which book you would like in the comments to seller box on paypal, or on the memo line of your check). 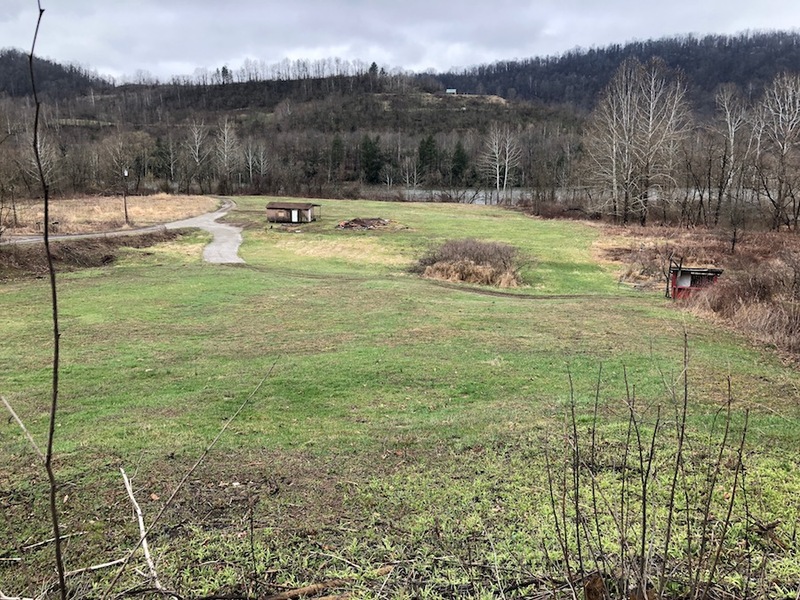 Funds raised through the Whitewater Access Campaign are eligible for additional fundraising through the 2019 Run For It event. Last year FOC was awarded $2900 for our Education and Outreach Program, much of this thanks to those who gave to the Access Fundraiser.